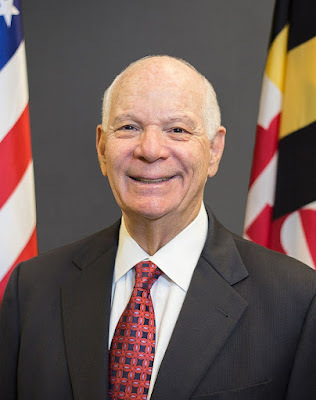 What should have been a sleepy stagger over the finish line for Senator Ben Cardin (D - Maryland) has turned into a battle royale with national implications overnight. The Maryland Democratic political machine and Republicans alike melted down upon hearing Red Maryland report that Chelsea Manning has entered the race. Manning, a North Bethesda resident, is best known for her role in providing damaging information about U.S. actions and operations during the Iraq War to Wikileaks in 2010. She was serving as an Army intelligence analyst deployed to Iraq at the time. Cardin has essentially ignored Manning's announcement so far. He will have plenty of money, and remains very popular among Democrats, despite having no notable legislative achievements. Manning is making a clear appeal to progressives, in a state where the Democratic party's progressive wing is growing restless with the throwback leadership of their establishment. At the same time, many in both parties consider her a traitor whose actions disqualify her from office. Manning can capitalize on national attention and money. The victory of Danica Roem in Virginia last November showed just how much national money was out there for a minor state legislative race. 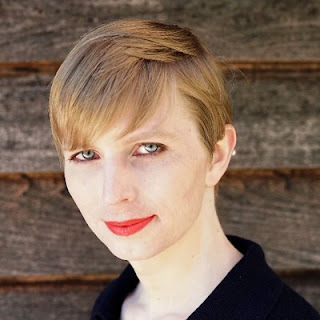 Manning would be the first transgender U.S. Senator, if elected. That's a strong selling point, when 2018 is expected to be another Year of the Woman in politics. A campaign video and fundraising page have been posted by Manning's campaign in the last 24 hours.